In school, you may have been told there is no such thing as a dumb question. I hate to break it to you, but they lied to you. As much as I believe education is important and a great tool to help you become more successful, it does students a serious disservice in the area of social skills. The reality is there are stupid questions that harm people’s impression of you when you ask them. I know the people who ask them mean well, and are wonderful people, and I love them. 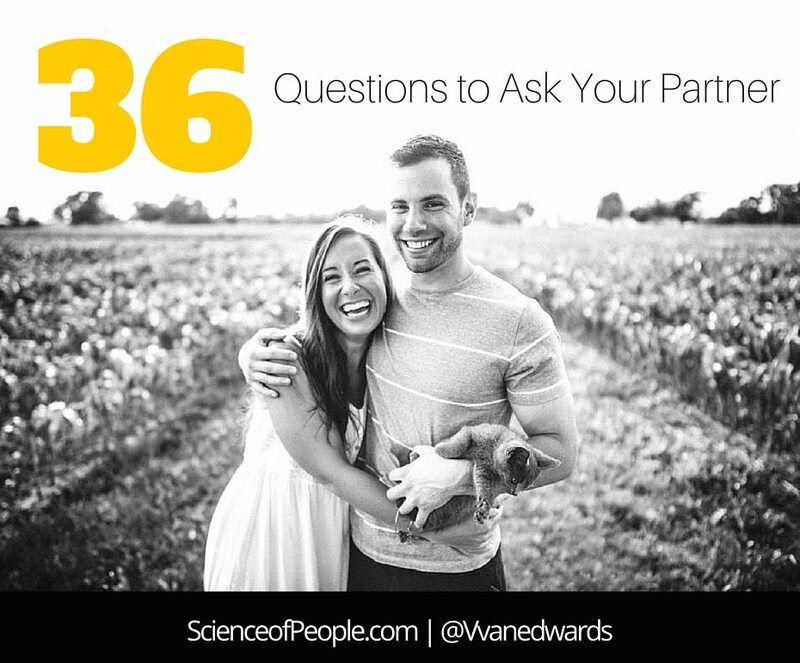 But, please do yourself and the people around you a favor and never ask these five questions. #1 Can I pick your brain? No! I’m not even kidding you. I have a Gmail filter set up to mark as spam any email that contains that phrase. Why? It’s a lazy question. If you ask this of busy people, it shows you just want free advice without having to do any of the prep work. I love mentoring people and giving advice, but it has to have a purpose. When people ask to pick my brain, I know they are just energy vampires wanting to soak up all the goodness in the room for their own benefit. If you want to do an informational interview with someone, or learn more about what they do, ask a specific question and set an agenda. “Do you know how to get to the Starbucks on Burnside?” Let me Google that for you. “Do you know what year that movie came out?” Let me Google that for you. “Do you know if rice cakes are gluten-free?” Let me Google that for you. Don’t be lazy. If you have a question that Google might be able to answer, Google it first, then Google it again, then look further than the first page of the Google results. If you still don’t find anything, then you can ask someone, but be sure to mention that you already Googled it and couldn’t find the answer. #3 Can you be my mentor? 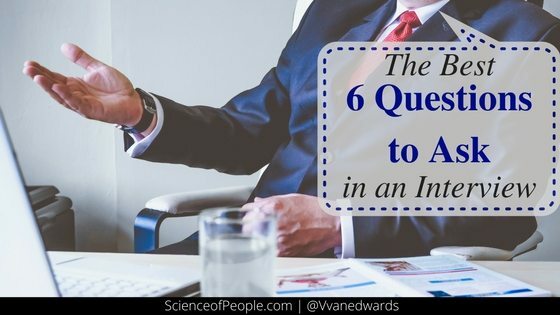 Having a mentor can be a tremendous help to your career and I know you have good intentions if you ask this question. You probably have a business crush on someone and desperately want to learn from them, but asking someone if you can be their mentee is not the way to do it. Mentors should ask if you want to be mentored. Why? Mentorship is serious business. I treat the few people I mentor with incredible importance. It’s not something I throw around willy-nilly. If you get a mentor who gives you a quick yes, they might not be taking it as seriously as you want them to do. Instead of asking someone to be your mentor, show them why you are deserving of being their mentee. 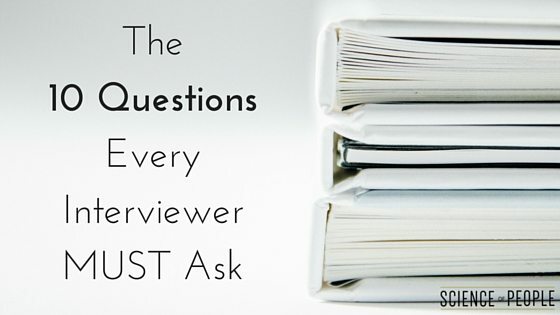 Ask them really specific questions, looking for targeted advice, then take the advice and follow up to show that you are taking them seriously. You don’t need a formal mentor to learn from someone. So, never ask “Will you be my mentor?” The right mentors will seek you out and ask you. If you are going into a job interview and you ask something that you easily could find on the company’s webpage or Wikipedia, it makes you look unprepared and is a waste of energy for the person who has to answer. If you go on a date and ask something that you should have read in their online dating profile, it makes you look like you didn’t even care enough to read it before the date. So, do your research and never ask anything that is on their website, profile or Wikipedia. I was bitten by a turtle when I was a young lad. Should I still drink orange juice? Do you think NASA invented thunder to cover up the sound of space battles? Do you guys think that if Michael Jackson hadn’t died he would still be alive today? 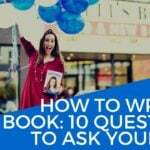 You want to know the single answer to all of these questions? It’s just no. No. There are no answers to these non-questions.